As confident as I am that skeptical voices fill our heads, I am more confident of a more truthful voice speaking quietly from our gut, patiently but incessantly tapping out a counterpoint message. To be human is to care; to be human is to long to know, to knock persistently on the door of the world in which we find ourselves, to beg entrance and receive far more than we anticipate. Why care about knowing? Because we’re human. To be human is to care. And caring, I want to suggest, holds a key to rethinking knowing. …if logic is God, then God would be abstract, since logic is abstract. But God can’t be abstract, since, as I understand it, abstract entities are not personal, whereas God is personal. But again, is logic defined as impersonal a secular way of understanding logic? or is there a biblical way of understanding logic that is not impersonal, but rather personal? If the latter, could we say that logic is God in the sense that logic is one of God’s attributes and thus what belongs to God is truly who He is? My own thinking at this point is that logic should be defined as abstract and thus not to be compared to God in any way. As John Ronning observes , in the beginning was the word, not the logic. 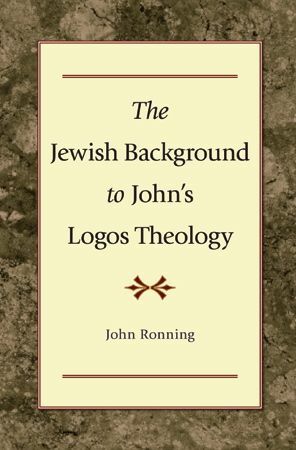 John’s usage of the logos is heavily rooted in the Hebrew Scriptures, which avoids any concept of the deification of logic. Then if anyone at all is to have the privilege of lying, the rulers of the State should be the persons; and they, in else should meddle with anything of the kind. . .their dealings either with enemies or their own citizens, may be allowed to lie for the public good. But nobody else should meddle with anything of the kind. . . It looks like the modern state has mastered Plato. It does not take long to see Rand’s worldview. She is overtaken by the idea of man as the all in all of human existence, and thus, he–man–is to achieve the highest and noblest activity in this life; live within the greatest amount of happiness for tomorrow we die. Unlike many atheists who deny the need for absolutes, Ayn scolds such approach. Rather, she held that reason is the only objective tool available to know anything. Though she refused to label herself a Libertarian, immoral and anarchistic libertarians exalt Rand as a model of laissez-faire capitalism. Indeed Rand was an arch defender of the free market and a formidable opponent of Marxism and Socialism, but her philosophical foundation exalted man above all else and made man a god unto himself. She urged a pursuit of gain outside of any religious commitment; she desired autonomous reason in a God-ordered world. Rand’s contributions to political and economic theory is helpful in many ways, but her contribution is marred by her suppression of truth. 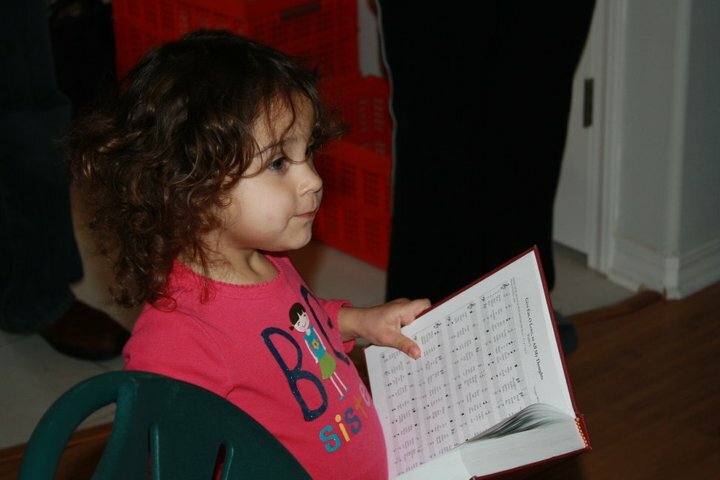 My friend Joseph Torres has been blogging on the topic of Faith and Reason. His posts are concise and provide excellent summaries of major philosophical thinkers.